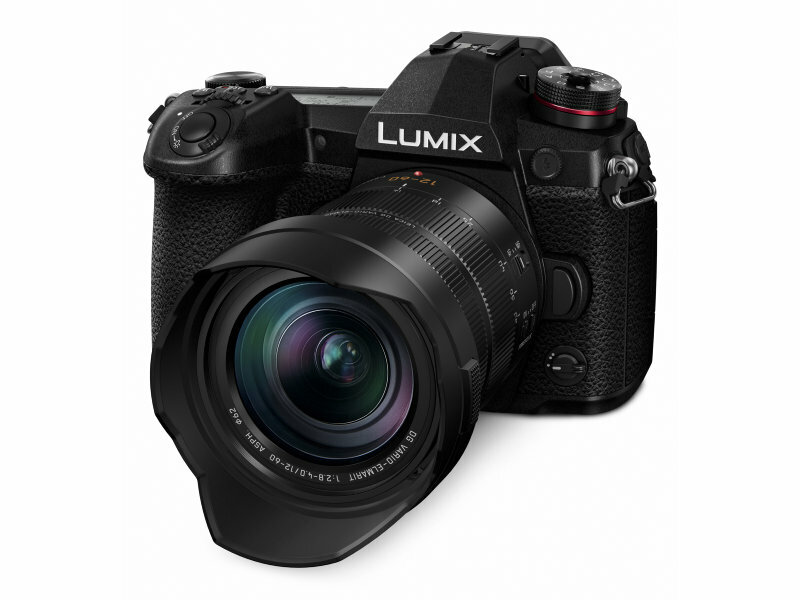 Meet the new Panasonic Lumix G9 – a system camera packed with innovative technolog and equipped with a 20.3 megapixel Live MOS sensor that captures still images with exceptional high sharpness and detail. Panasonic's DFD technology (Depth from Defocus) provides fast and accurate autofocus with a response time of only 0.04 seconds. Capable of shooting up to 20 fps while tracking a moving subject in AF-C mode (continous autofocus), the Lumix G9 allows you to capture perfect pictures even in the most action-packed situations. Want to freeze a golf swing with absolute sharpness? Take a 60 fps burst with the electronic shutter set at 1/32 000 second! When photographing in challenging environments or weather conditions, you must be able to rely on your equipment. The Lumix G9 is built for tough use and its weatherproof metal chassis (magnesium alloy) can withstand freezing temperatures (down to -10 degrees), water splash and dirt. The G9 is a camera for outdoor use, with dual SD slots, USB battery charge and an optional battery grip (DMW-BGG9). A large ergonomic grip makes the Lumix G9 comfortable to hold even when using heavier lenses like the Panasonic 100-400mm super telephoto zoom. 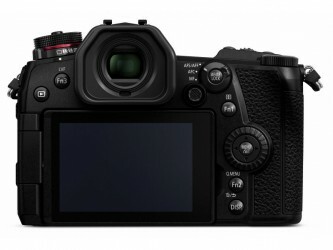 In addition to the articulated 3.2" touch screen at the back, there is also a large status LCD on the top providing instant confirmation of important camera settings. 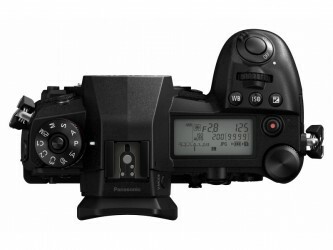 Front and rear control dials make it easy to change shutter speed and aperture. Want to manually select AF point? Use the dedicated joystick found exactly in the right position for your thumb. 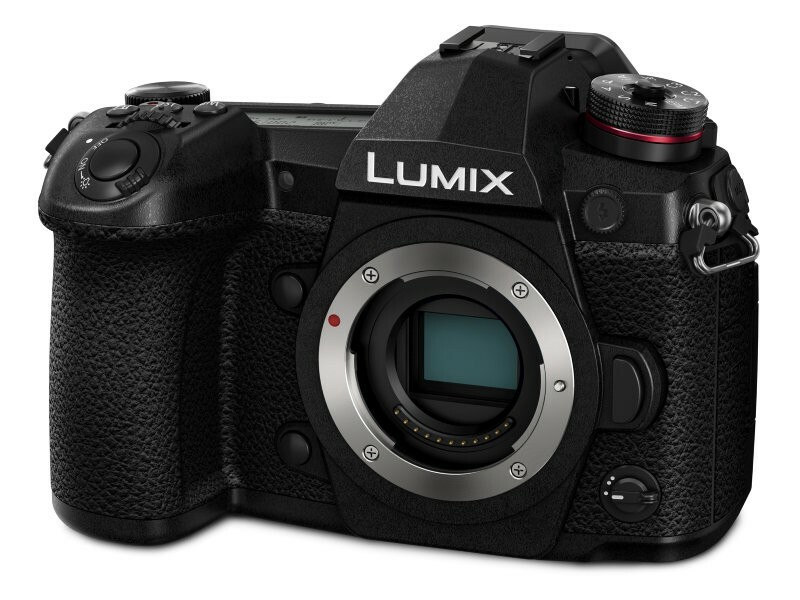 The Lumix G9 has a large, high resolution electronic viewfinder with OLED technology for maximum image quality. With a resolution of 3 680K dots and a refresh rate of 120 bps, the image is crisp, detailed and completely free of lag. With 1.66x magnification, or 0.83x full frame equivalent, the viewfinder makes composing easy and allows you to really connect to your subjects. Sometimes there is simply no time to set up a tripod, making a handheld shot the only option. 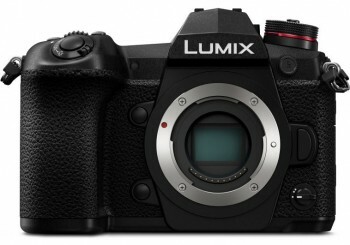 Thankfully, the Lumix G9 has built-in image stabilization (5 Axis Dual I.S. 2), which can also be combined with the stabilization in several of Panasonics lenses. Together they allow you to use up to 6.5 stops longer shutter speed than normal while still getting sharp and crispy images. 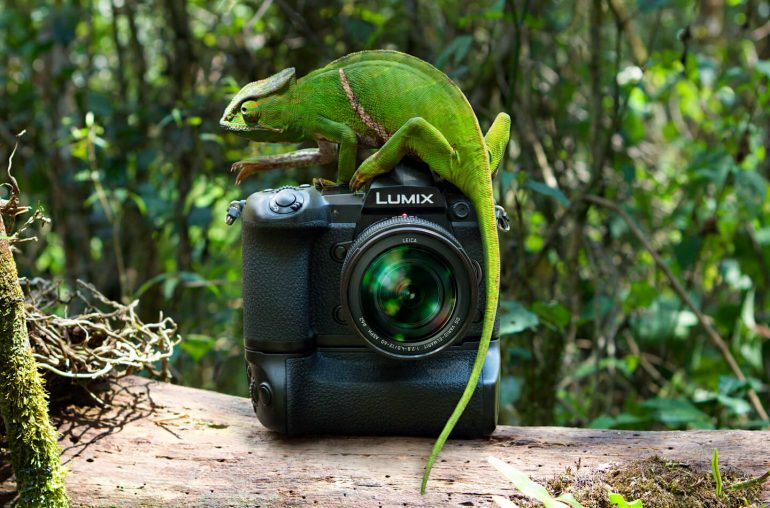 If you want to capture great sceneries with extreme detail, set the Panasonic Lumix G9 to the special High Resolution mode and the camera will deliver stunning 80 megapixel images! 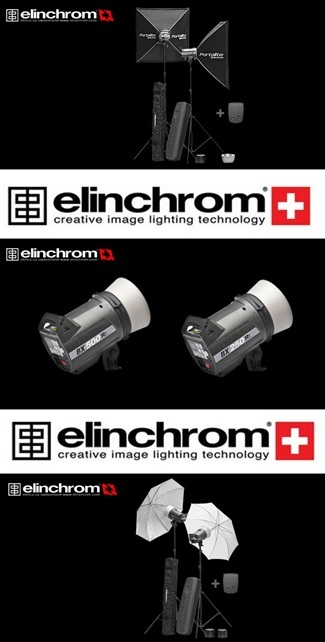 The High Res mode takes 8 exposures in rapid succession with microscopic movements of the sensor between each exposure. 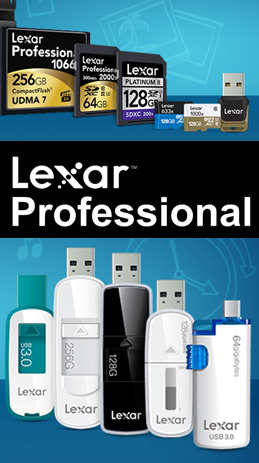 Then it combines them into a single 80 MP image that can be saved to the memory card, either in jpeg or raw format. The technology requires that both the subject and camera are stationary during the exposure, but provide a truly amazing result. 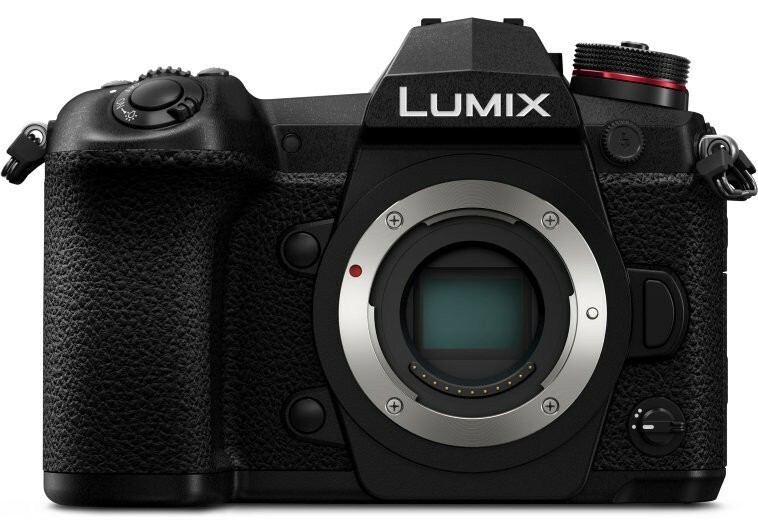 With the Lumix G9 you can make reality of your ambitions as a movie producer. The camera can record video clips in 4K resolution at up to 60 fps (60p). Or 180 fps in Full HD if you want to shoot slow motion scenes. External microphone and headphone ports are other features you will benefit from in your productions. 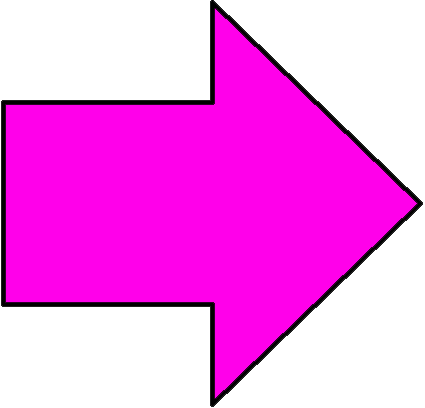 Continous drive: With mechanical shutter: 12 fps (AF-S), 9 fps (AF-C). Up to 600 images in jpeg and 60 in raw. With electtronic shutter: 60 fps (AF-S), 20 fps (AF-C). Up to 50 images in jpeg or 50 images in raw.